It’s that time of year again when we will be having our annual Halloween Carnival. 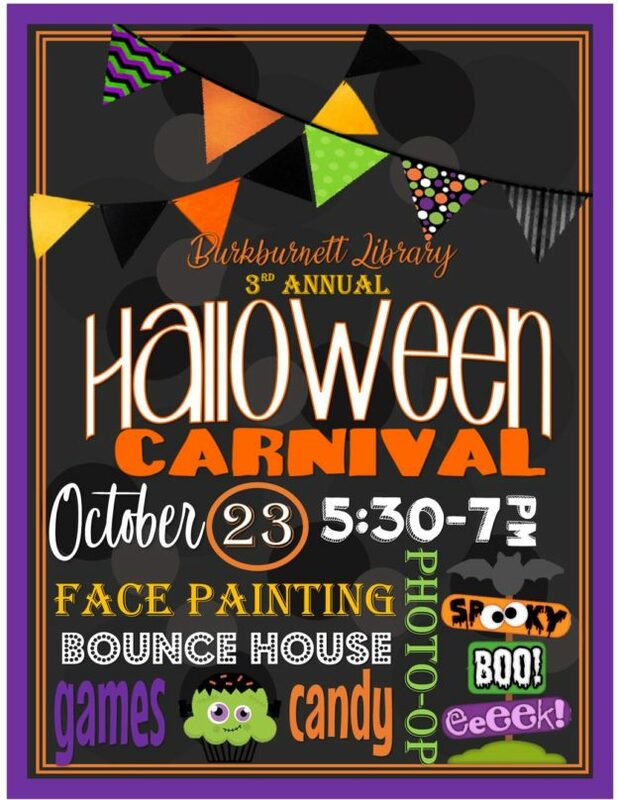 Bring the kids to the Library from 5:30-7 for a fun night of games, treats, photos, and carnival fun! The Bounce House will be here once again to entertain along with a variety of other activities. You will need to have your child bring a bag for all their treats and prizes that they will be taking home. 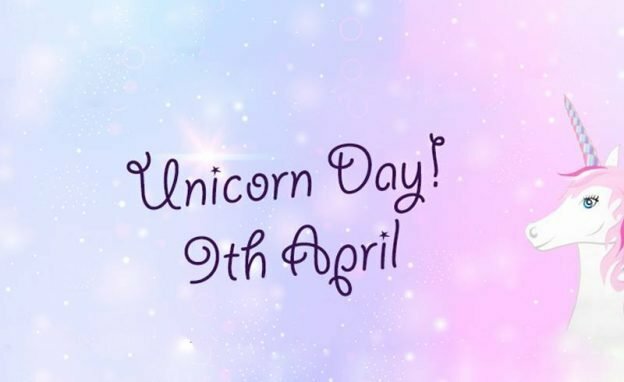 they may wear costumes if the wish, but it is not mandatory. It promises to be a night of Spooktacular fun for everyone!!! 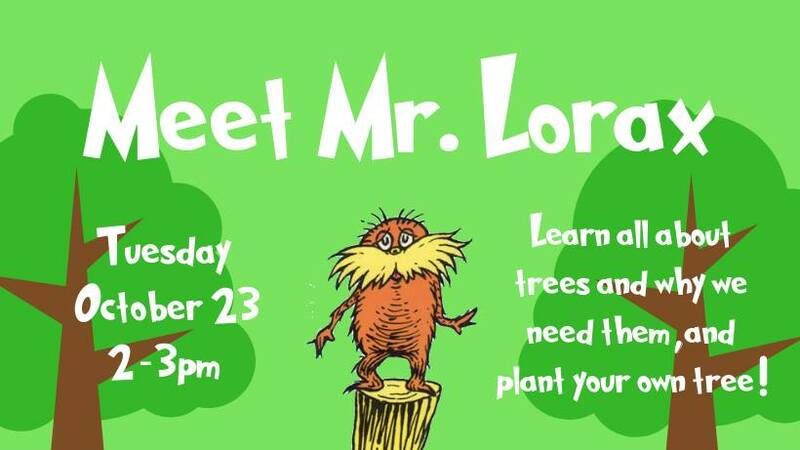 Learn all about trees and why we need them, and plant your own tree! Pre-k and lower elementary ages are welcome! All materials will be provided, and the cost is included with general admission and is free for RBNC members. General admission: $5, Seniors and Military: $4, and Children 1 and Under are free. Join us for our GRAND OPENING weekend!!! -First 50 kids get CrashWorks Swag Bags!!! -Hourly door prizes including FREE and discounted memberships, classes, parties, and MORE! Annual memberships purchased/parties booked during Grand Opening weekend will receive a special discount! 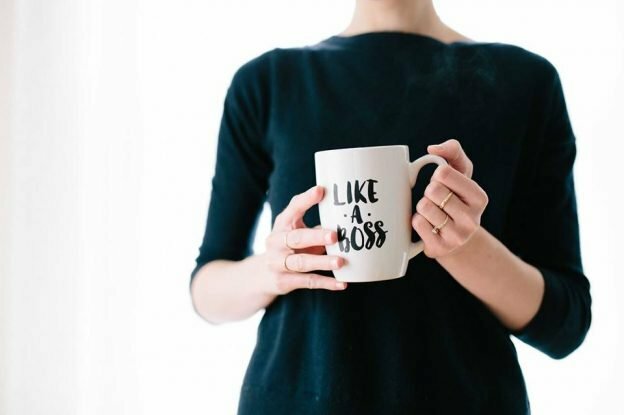 Be the first to sign up upcoming classes and camps! Halloween Ice Skate at Kay Yeager Coliseum! $6 Admission with Skate Rental if you wear your costume! $8 Admission Includes Skate Rental. 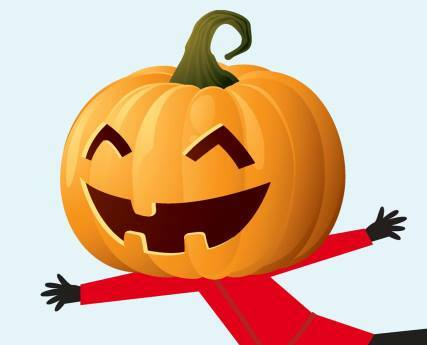 There will be a Halloween Costume Contest! More details coming soon! 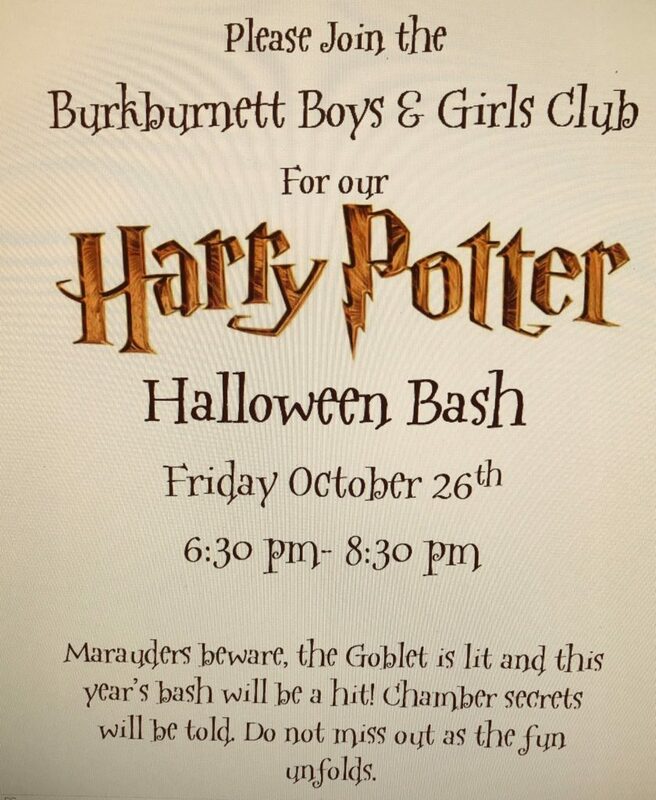 Marauders beware, the Goblet is lit and this year’s bash will be a hit! Chamber secrets will be told. Do not miss out as the fun unfolds. 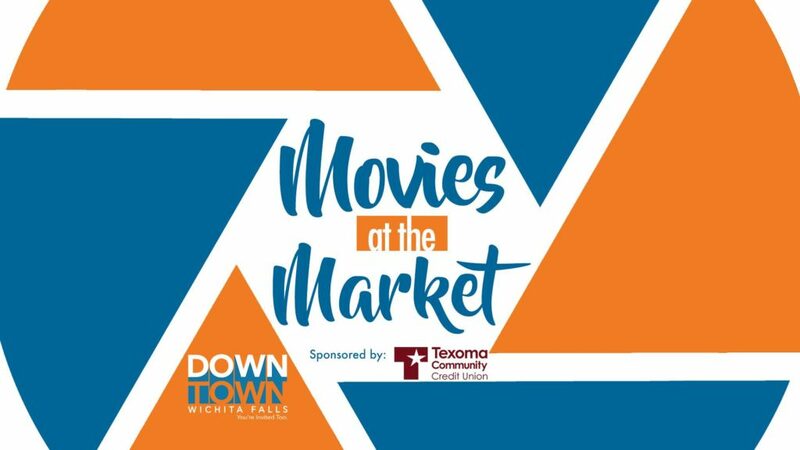 Join us at the Downtown Wichita Falls Farmers Market for a FREE movie, the last Friday of the month! 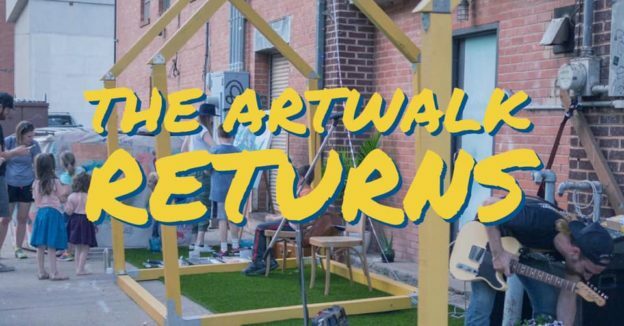 Concessions will be available for purchase and all proceeds go to Downtown Development’s ongoing beautification projects. A special performance by The Folklorico before the movie! Bring your lawn chairs, blankets, friends and kiddos! 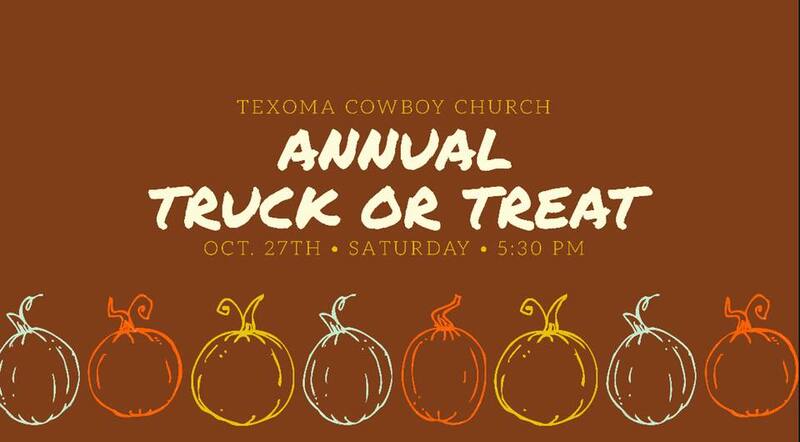 Mark your calendars and plan on attending the TCC annual truck or treat! 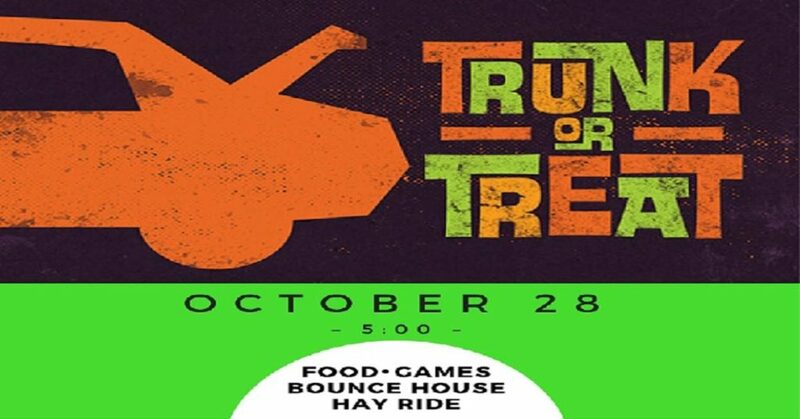 Food trucks, carnival games and of course trick or treating!! Free Event! 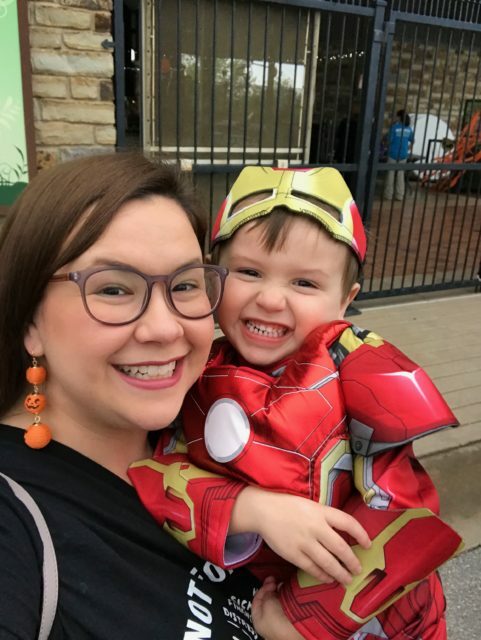 Join us for a family friendly trunk or treat. We will have bounce houses, food, face painting, a hay ride and MUCH more! If you are a member of FHUMC and are interested in serving, please contact Jessie Smith at jsmithfhumc@gmail.com or 940-723-7151.